Looking for a new job? If you're a teacher, you might want to consider moving to Hawaii. Next year, Hawaiian officials expect as many as 1600 vacancies in their schools, Hawaii News Now reports. To deal with this shortage, the Hawaii Department of Education has been sending recruitment teams to meet with potential applicants in cities across the mainland U.S. They're hoping that educators in places like Chicago, New York, Portland, and Los Angeles will want to make a change and move to the land of beautiful beaches and balmy weather. Because local teacher education programs can't produce enough graduates to fill Hawaii's classrooms, the state regularly recruits at least 50 percent of all its teachers from other states. Living in Hawaii has its perks. In addition to its incredible scenery, polls show that it's one of the nation's healthiest and happiest states. However, its teachers are faced with a set of unique challenges. These transplants often struggle with culture shock. About 16 percent of the state's schools are in rural areas, and on top of dealing with the physical transition, new teachers may also struggle with isolation and financial shortages. Hawaii's cost of living is high, but educators' salaries aren't. Many teachers eventually leave and go back to the mainland. According to the Department of Education, about 40 percent of teachers new to Hawaii leave the state's public school district within their first five years of work. In fact, Hawaii's turnover rates for teachers are some of the highest in the nation. To remedy this problem, school administrators are taking some steps to sweeten the deal for Hawaii's teachers. For instance, they're offering relocation bonuses as large as $6000 for special education teachers to work in "hard-to-staff schools." 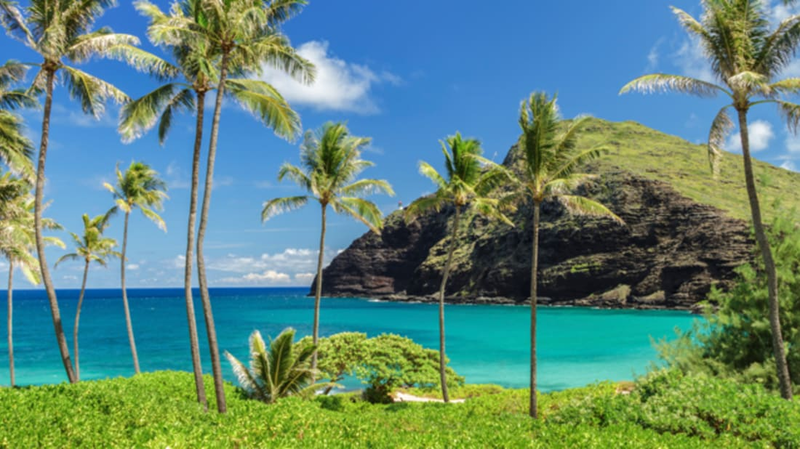 If you're a teacher who's always dreamed of living in Hawaii, the Department of Education is currently looking to fill vacancies in special education, secondary mathematics, and secondary science. They also need to place more teachers in rural neighbor island areas and Oahu's Leeward Coast. Feeling intrigued? Visit the DOE's website for more information.